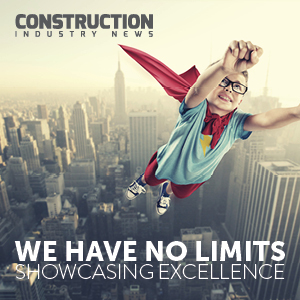 Last year saw the ‘Beast from the East’ tearing through the construction industry. As a result the sector shrank by 3% in February 2018 compared to the previous year, according to the Office for National Statistics. And while weather in the UK can be unpredictable, construction doesn’t stop when the cold strikes. So it’s important that workers and employers know how to keep warm and safe this winter, to lower the risks of accidents and injury. Falls are among the most common construction site accidents. Once snow and ice are added into the mix, the hazard increases significantly. 1m workers in the UK are injured or become ill due to conditions at work every year and costs the industry £15bn, as reported by the Health and Safety statistics.